Established in 1994. After 22 years in business, Matthew's Moving & Storage has earned a reputation of integrity and high Standards through all of our satisfied customers. We are a family owned and operated company located in Valencia, dedicated to your satisfaction. 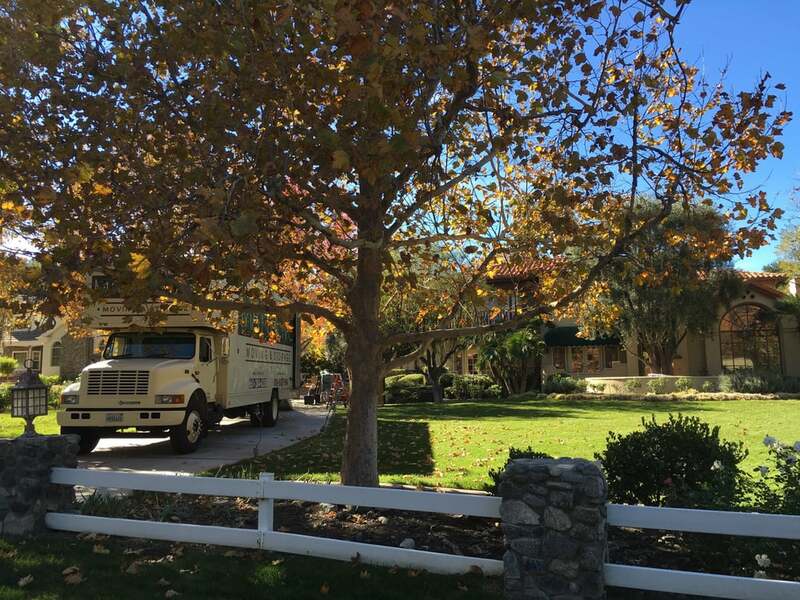 Owner Matt Wetzel has been in the moving industry for the past 37 years. We pride ourselves on our ability to successfully and safely move your valuables. We'll make sure your move is pleasant and simple, from your first phone call, whether its across the street or across the state. Amazing service and price was very fair...quick and efficient. This was the first move I've had that I wasn't so stressed out! 5 stars plus for this company. I have moved 3 times in the past 4 years. I would definitely use them again. They came referred by a good friend and local Real Estate Agent. Reliable, extremely knowledgeable and professional. I had to move 2 large storage units from Culver City to Canyon Country and I was dreading the move. Matt arranged for 2 trucks and 4 guys to meet us in Culver City at 7am. (UGH the traffic) they were right on time and to my surprise and relief these 4 guys made the move easy and painless for me. We completed the move by 2:45. I highly recommend Mathew's Moving & Storage!!! I would not use anyone else!! Sorry to be the downer here but I just can't recommend this company. 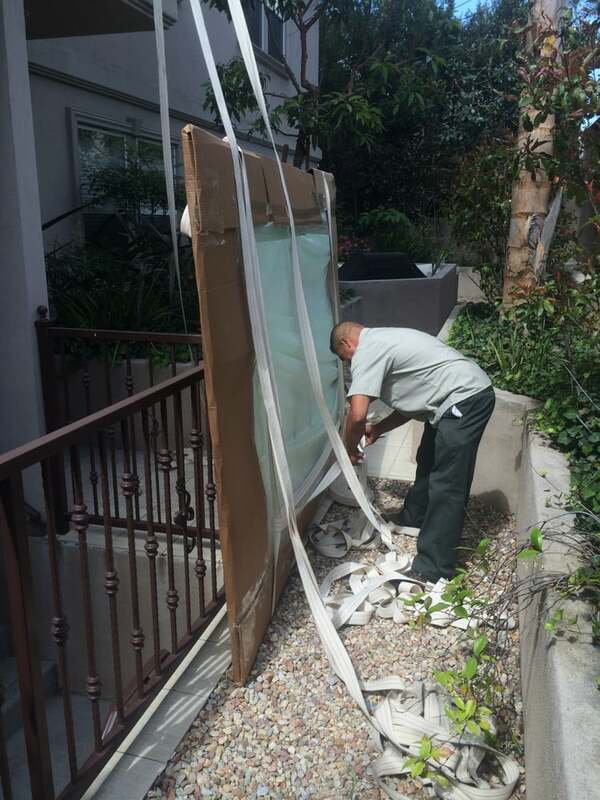 The people on the phone were friendly, the price was good, the movers were fine and worked in a decent pace, but many of my furniture pieces are banged up. I hired them in October of 2013 and as I've been getting settled in my new home, I have found dresser drawers that don't fit properly in their tracks anymore, a cabinet drawer that doesn't close, plus scratches, nicks and dings on a lot of my stuff! Not cool.Reply to Matt W.- No doubt 8 months is too late to make a formal complaint to your company for claims/repairs. Due to unforseen circumstances (like family illness and death), I was not able to settle into my home for months after using your services. Hence why I caught damages so much later. Thanks for your reply. Matthew's Moving is such a great moving company. I moved on a Wednesday morning and the guys were super nice about getting their truck into the tight alley behind my apartment and moving the truck every 10 minutes to let out a neighbor trying to get to work. They were extremely efficient and had plenty of blankets and wrappings to make sure nothing got broken or scratched. Plus they were willing to make a stop on the way to my new house to drop off a fridge I no longer needed. Matt was also super nice and made sure to follow up and confirm the appointment. I will definitely be using Matthew's again in the future! 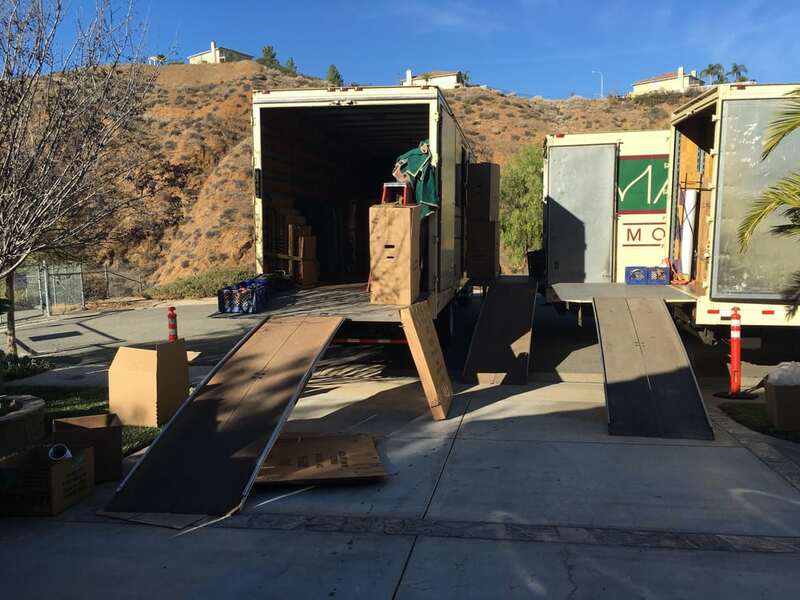 After having one of the worst experiences with a different moving company 7 years ago I have been wary of using any moving company at all. When I moved 3 years ago I used my teenage son and his friends to move my stuff. It was a long hard move. Now it became time to move my parents into senior living and I had no option but to hire a moving company. 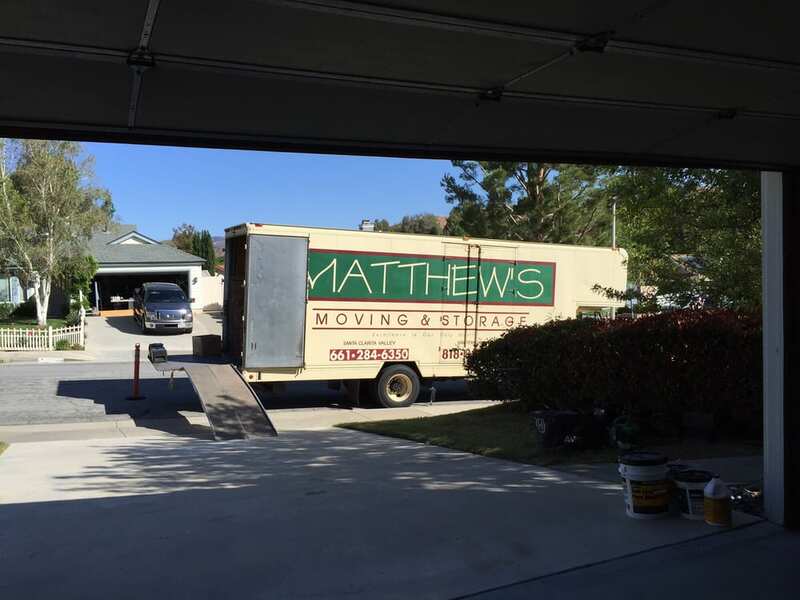 Matthew's was recommended to me and now that the move is done I want to recommend Matthew's Moving to all of you!! From the first phone call to the last handshake moving with Matthew's was the best moving experience I can remember! Matt was friendly, upfront, and honest over the phone and Jason and his crew were careful, fast, and friendly. 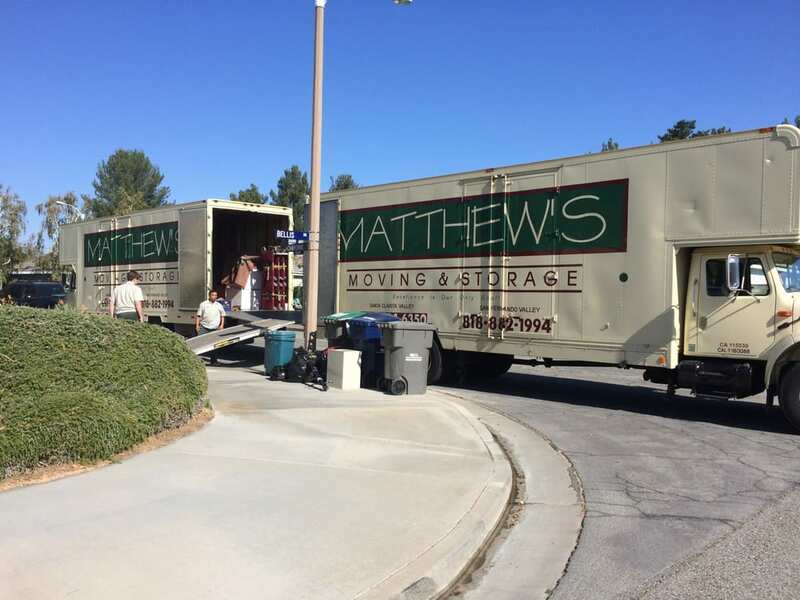 They did everything they could do to facilitate the move, even relocating a piece of furniture from my home back to senior living where it needed to be.If you are moving you must contact Matthew's Moving!! I truly believe they are the best movers around! Thanks, Matt and Jason (and crew), you were part of what made my parents moving day a positive experience! !